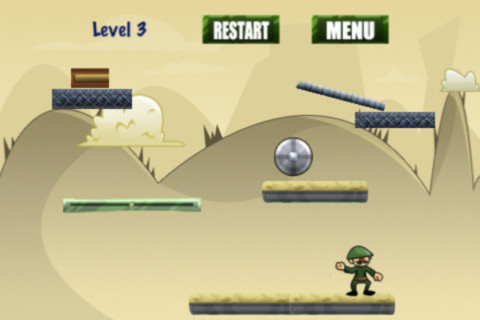 This is an addictive physics game with multiple levels, this game is not an easy one so be ready for several challenging levels. 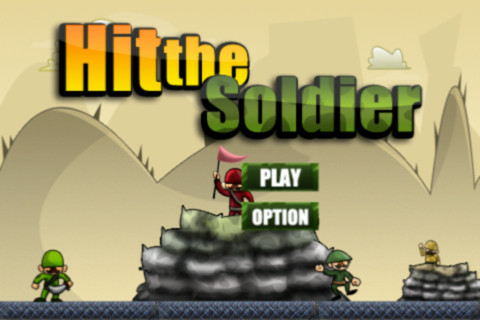 The main purpose of this game is to hit hit the solider with the explosive iron ball. 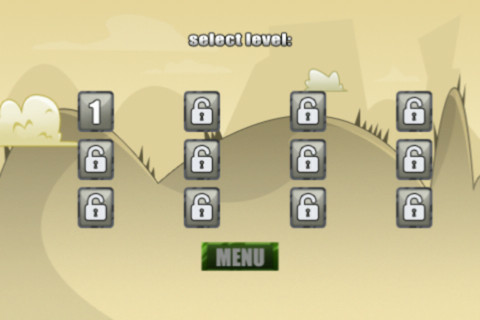 Tap on the metal bars to activate the physics, when you tap on the gray bars they will disappear therefore enabling all physics. 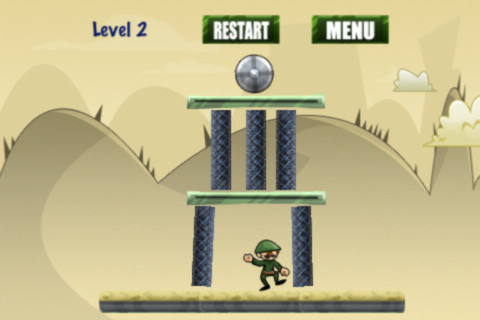 Remember, the purpose of the game is to hit the soldier with the iron ball.